The trip, covering all primary places of interests stretching along the geographic length of Vietnam, enables tourists to witness the panoramic view of landscapes and diversified cultures within 8 days. 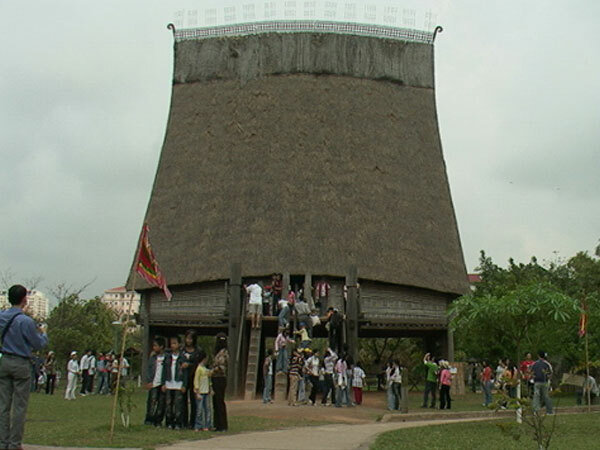 The main attractions feature the vivid French-style structures of Ho Chi Minh City, the verdant and riverine My Tho city internal the fertile Mekong Delta, the ancient town of Hoian in series with Danang’s imposing mountainous area and the royal former capital Hue city, along with peaceful Hanoi and breathtaking Halong Bay. Arrive in Saigon. Meet and transfer to the hotel. Afternoon city tour to visit the History Museum, Notre Dame Cathedral, Municipal Post Office, Chinatown, Binh Tay Market, Thien Hau Temple and Lacqueware workshop. Overnight in Saigon. 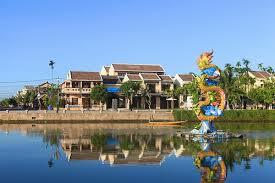 Full day excursion to visit Mekong Delta via Vinh Trang Pagoda in My Tho City. Then, take a boat cruise on Mekong River to visit fruit orchard, coconut candy firm, honey beekeepers' house, small canals. Lunch on the Island. Afternoon overland back to Saigon. Overnight in Saigon. Transfer to the airport for flight to Danang. Arrive in Danang. Meet and transfer to visit the Cham Museum and the Marble Mountains. Then, overland to Hoian Town. Transfer to the hotel. Afternoon tour to visit Hoian ancient town, Japanese covered bridge, Chinese Conference Halls, Phung Hung ancient house, market, shops. Free at leisure. Overnight in Hoian. Overland to Hue via Lang Co lagoon en route. Arrive in Hue. Transfer to the hotel. Afternoon tour to visit the Imperial Citadel, Royal Relics Museum and Dong Ba Market. Overnight in Hue. Morning boat cruise on Huong River to visit the Thien Mu Pagoda and ending up at the Mausoleum Park of Emperor Minh Mang. Afternoon transfer to the airport for the afternoon flight to Hanoi. Arrive in Hanoi. Meet and transfer to the hotel. Free at leisure. Overnight in Hanoi. Transfer to the airport for the departure flight. End of service. 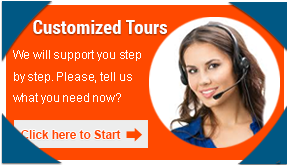 Our tour operation depends on many factors some of which are beyond our control. We reserve the right to amend programmes in case of unexpected problems caused by weather, airlines, transport companies and local organisations. Prices include: all accommodations with daily breakfast, transfers and land tranportation in private air-con vehicle with driver, local & international flights in Indochina, professional English speaking guide, other meals as detailed in the tour itinerary, all entrance fees and boat fees. 12 day Essential Vietnam is a wonderful trip designed for those who want to experience the very best of Vietnam, but only have limited time. Brings you the charm of Hanoi, the scenic impressive sights of Halong Bay, the ancient capital of Hue, the charming Hoi An, Nha Trang, the hill station of Da Lat, the vibrant Ho Chi Minh City and the mighty Mekong Delta. 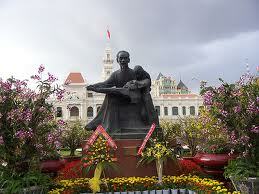 The World Heritage in Vietnam will bring you variety of beauties. Relax and enjoy with the natural beauty of Ha Long Bay. 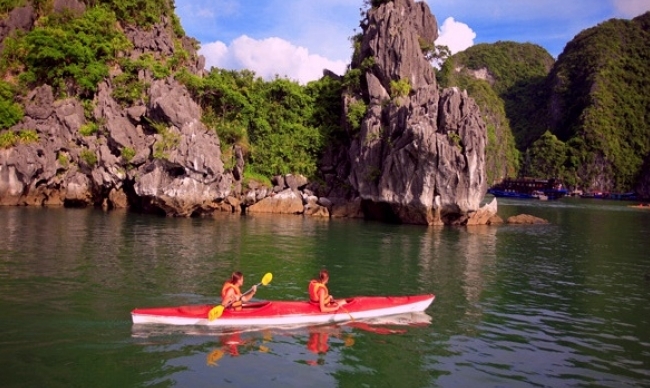 You will find the unique experience with boat trip in Ha Long Bay is really memorable. 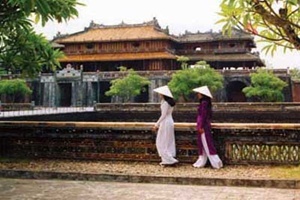 Hue, Hoi An on the other hand will show you the beauty of culture in Vietnam. Hue is famous with its Vietnamese Royal architecture while with Hoi An you can feel how the tradition can be passed from years to years. 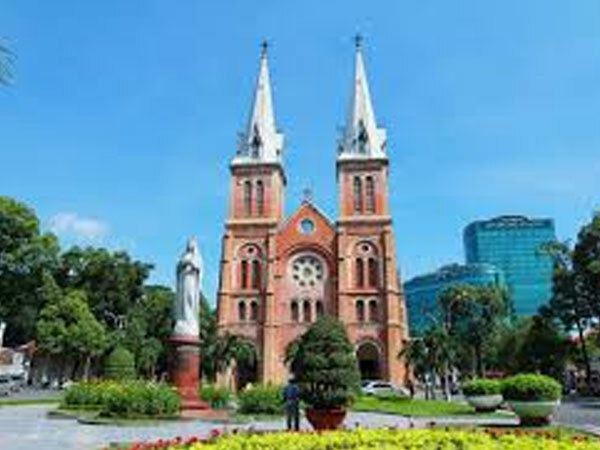 This Vietnam holiday starts from Hanoi - capital of Vietnam and go along Vietnam with World Heritages sites of which can give you oppotunities to enjoy variety colours of lively Vietnam. Vietnam Hidden Charms is a wonderful trip designed for those who want to experience the very best of Vietnam, but only have limited time. 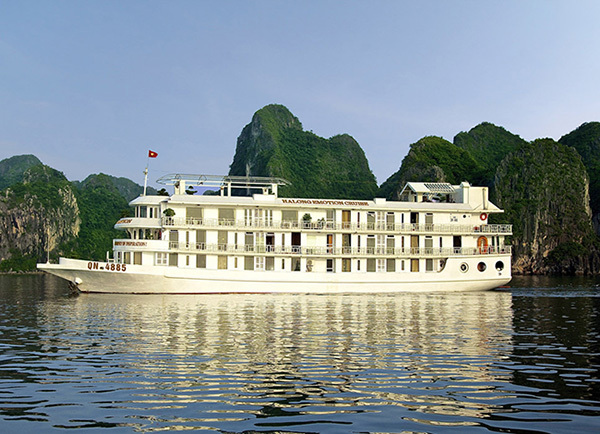 Brings you the charm of Hanoi, the scenic impressive sights of Halong Bay, the ancient capital of Hue, the charming Hoi An, Nha Trang, the vibrant Ho Chi Minh City and the mighty Mekong Delta.